Weekends are made for wine. OK, week days are made for wine too. White, red, rosé, bubbly, it’s all good in my book. Trouble is, I often find my wine rack empty just when I would enjoy a glass the most. Either I forget to pick up a few bottles or I simply don’t feel like lugging them home on the subway. I love New York but wrestling with straphangers, grocery bags and breakable wine bottles is not my idea of a fun time. Fortunately, the wine gods have heard my prayers and have pointed me in the direction of one of the great Wine Wonders of the World: Winc (formerly known as Club W). What is this Winc I speak of? Why a wine club and subscription service of course! Also known as the Lazy Girl’s Answer to Wine on Demand. 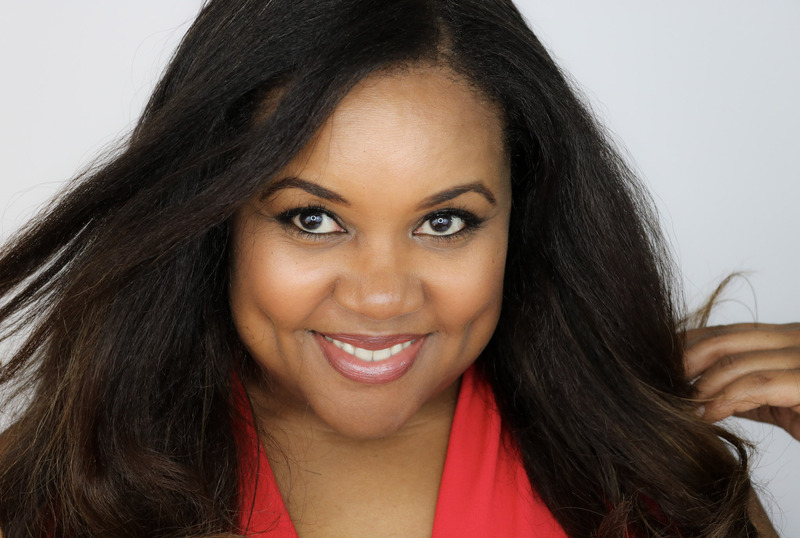 I’m sure you’re familiar with subscription services and how they can make it easy to discover and enjoy new products. A box arrives at your door every month and you get to try new things that are selected for you based on your preferences. So it is with Winc. All you have to do is complete a brief Palate Profile, choose the number of bottles you’d like in each shipment, then sit back and wait for the wine gods to deliver. 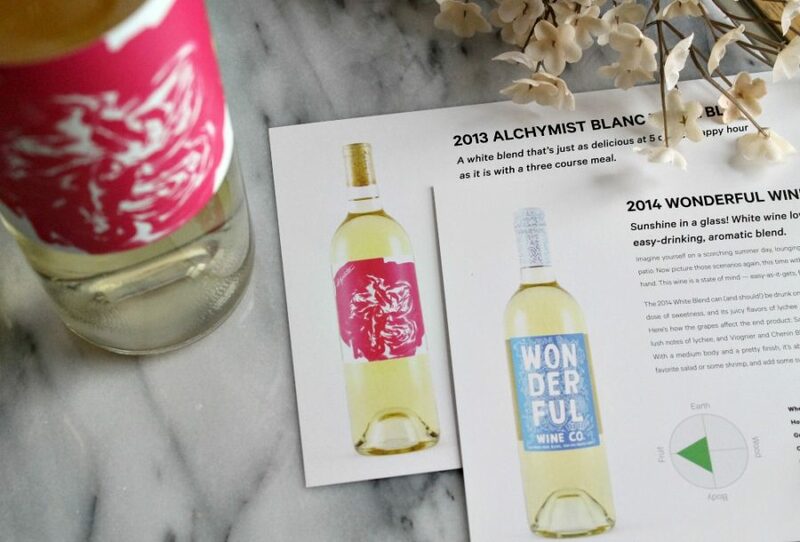 Founded as the first personalized wine club, Winc aims to take the snooty factor out of the wine experience. They want to make discovering and learning about wines accessible to the average person and they’re also quite keen on providing the best sustainable, grape-to-glass experience for wine lovers at a very reasonable price. Most bottles in the club start at around $13. 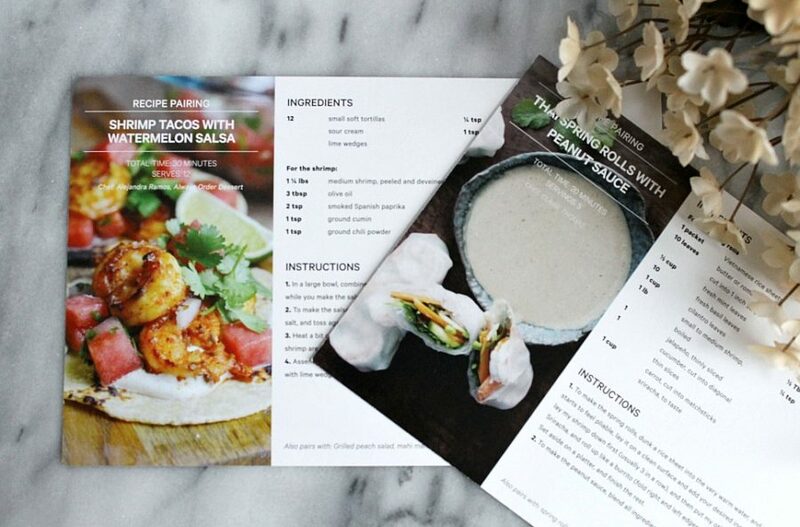 But better than the affordable prices are the tasting notes, food pairings and recipes included with each bottle. It’s Wine Club For Dummies and I love it! 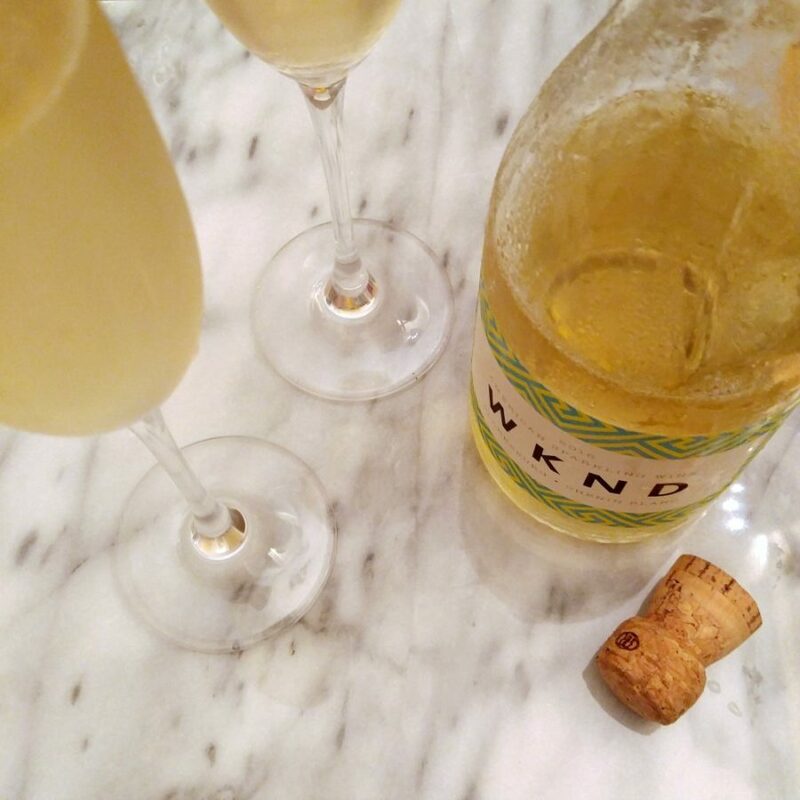 My absolute favorite wine selection from Winc so far is the WKND Sparkling Chenin Blanc! I popped this bottle for my birthday because all I wanted this year was champagne and cake for my low-key celebration. Truthfully, that’s all I ever want for my birthday and though this is not a champagne, it was delicious. Made in a Prosecco style, the WKND lived up to its claim of being light, fruity and refreshing. It’s a perfect choice for summer and is available on Winc (Club W) for $13. A bargain. It’s also available here for a slightly higher price. 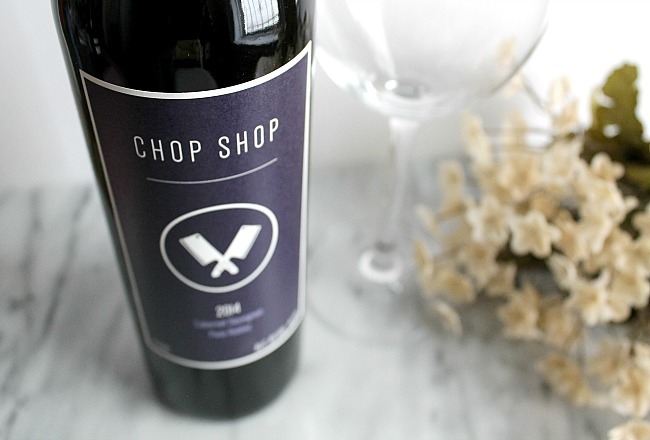 I am also in love with this Cabernet Sauvignon from Chop Shop. It’s fruit forward, earthy and dry. It is delicious! To get in on this wine goodness, simply create a Winc account, complete your Palate Profile, choose how many bottles you’d like per shipment and how many of those you’d like to be red vs. white. Give ’em your credit card info and you’re done. Each month, a curated selection of delicious wines will arrive at your door. You can stick with the recommendations or choose your own collection from an ever changing assortment of wines. There’s a three-bottle minimum per order and if you add a fourth bottle, shipping is free! If you ever feel like you have too much wine on hand (this is unimaginable to me but…) you can skip a month whenever you’d like. Have a Free Bottle of Wine on Me! I love giving away free stuff and any TPP reader who joins Winc using this link will get $13 toward their first wine delivery. That’s the equivalent of a free bottle! Also, when you rate the wines you’ve tried, you receive credits towards dollars off your next shipment. Can’t beat that my lovelies. Cheers to a sparkling season with the perfect wine by your side! Shop for wine accessories so you’ll be all set when you’re vino arrives. Go Green With the Honest Company Happy Home Set – Makes A Great Gift Too! I have had some bad experiences with subscription boxes and similar services but this seems awesome. Thanks so much for sharing! I am not a wine drinker. I don’t think I have the palate for it, but I enjoyed reading about your experience. I’ve never been a big wine drinker, but I love this idea, it would make a perfect gift for my wine drinker friends. Great concept and a great way to experience a variety of wines. You can even give some away for friends bdays and celebrations. Yes, I’ve toted quite a few of these bottles to dinner parties and girl’s nights! 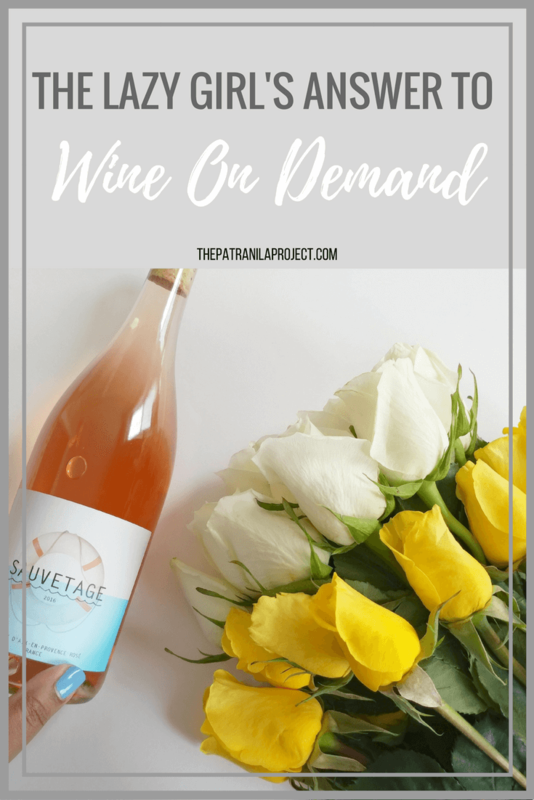 I have been interested in a wine subscription before but most do not cater to my sweet palate with the options available. I know many friends who enjoy the convenience of their at home wine deliveries though. You will always have wine on deck for your personal happy hours at home. A wine club definitely sounds fun. I typically only drink white wines. You can set your profile to only receive white wines and get exactly what you like! I know a couple of people who would really enjoy this. I don’t really drink just once in awhile to taste stuff. Wine is life and we always keep a very good stock (currently 105 bottles) we did some stock up today so that’s how I know. We have considered joining a wine club in the past but they did not deliver to my state. I need to see if that has changed in the last few years though. Cheers! 105 bottles! So jealous. I don’t have that kind of setup yet but you’re giving me ideas. I hope your state has changed the rules for delivery. The convenience is SO awesome.